Today, I’m introducing a new correspondent (I can’t do all the fun stuff alone) to report to us on new things in the world of beer & barbecues. Congratulations Lou! Lou is the kind of girl who turns up to a Tupperware party with an esky on wheels, full of beer – it sure made the balloon popping game at the last one fun. Below, you’ll find an accurate and contemporaneous record of her first attempt at making a chook with the BEERBIRD device. I gave it a few days before posting, to ensure she and her family survived. …now where was I up to…how many cans is that??? oh yeah…take several gulps (make them small gulps to that the can is still just over two thirds full)-(MOST DIFFICULT STAGE YET – WHEN TO STOP?? Mark says can is only half full…ok…get another can and redo that step…no worries)…rub spice mixture over bird…plunk bird over can…transfer to BEERBIRD grill and place in centre of covered BBQ…once lid to BBQ is closed, crack open another frostie, sit back and wait (HAD THOUGHT HARDEST PART WAS DONE BUT THIS DRINKING BEER AND WAITING IS TOUGH!!). Beautiful aroma is wafting around the place one and a half hours later. Recipe says to leave in for one and three quarter hours however opened the lid to put the vegies in so will leave for a total of two and a quarter hours maybe…we’ll see how it goes. Ok, the verdict is…chook tastes pretty fantastic. Looks great when carving, still juicy and the flavours are just YUM. Can’t recall tasting a better chook in recent times. Asked fourteen year old male how the chook was after finished…”Heaps Hectic”…I think that is good…he went back for two more servings. Now for some finer details; the information in the recipe book was spot on, the beer can still had the same amount of liquid in after cooking as stated and the timing was right. After doing this whole beer process, there was a sentence down the very bottom which says BEERBIRD is also delicious when soft drink substitutes are used such as; cola, carbonated fruit juice and ginger beer. Now if I had known that I wouldn’t have had to drink so much beer to cook a chook…oh well…the things one does. I do think however I will stick with the process I used today as I believe in tried and tested and why change something that is already proven to be perfect. 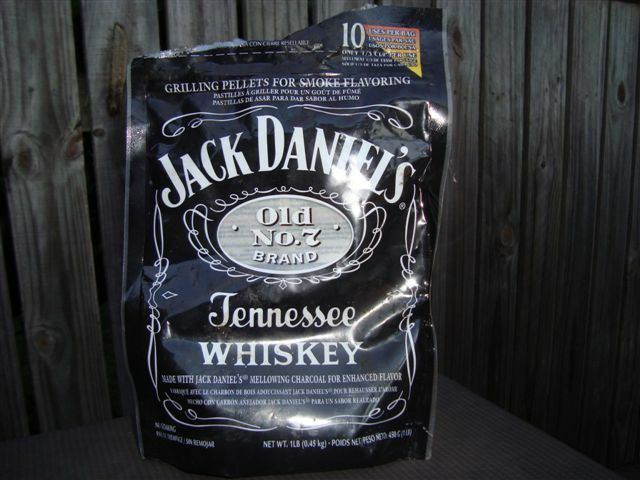 The only thing we may have added that BEERBIRD doesn’t mention is that we use some Jack Daniels smoking chips in the BBQ as well. As if it couldn't get any better ... (It's for the BBQ). We have done a chook on a rotisserie with these chips on the BBQ before and as nice as that chook was, BEERBIRD is easier to do, easier to clean, tasted better and more juicy. There are a few different flavours in the recipe book. 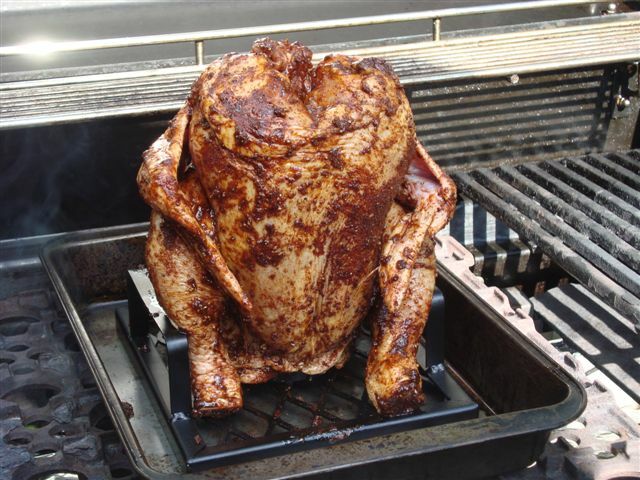 We used the BBQ Beer Bird spice recipe for this one but will be keen to try the others in the future. 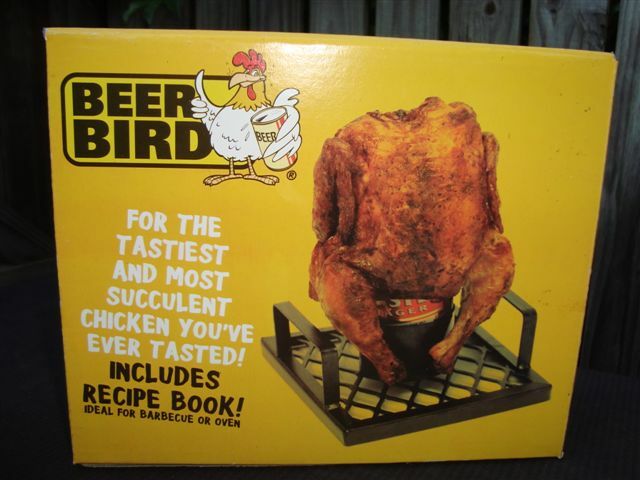 We are thinking of getting another BEERBIRD so we can have two chooks for when we have visitors. Another interesting point on further reading is that if you don’t have a hooded BBQ, this can be done in the oven at 180C but since we have one, we will continue the aussie tradition of outdoor quality BBQ entertaining with a few amber refreshments on a gorgeous summer’s day or night. FINAL VERDICT: BEERBIRD is heaps hectic. Go get one. Or, two. Beats Christmas turkey! Just read the blog – brilliant, thank you! QUESTION: Have you had any BEERBIRD or other BBQ tips or experiences you’d like to share? At this price point, not only will we get one but I think this is going to make it into the office secret santa this year!